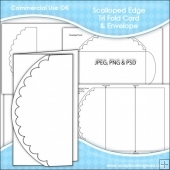 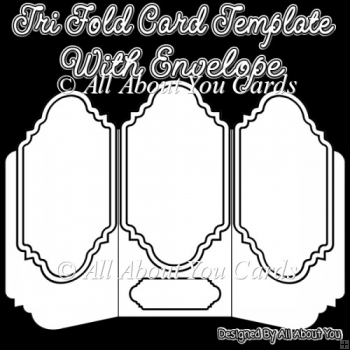 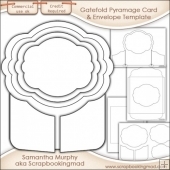 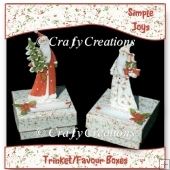 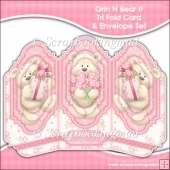 Design your own Tri Fold Card and Envelope. 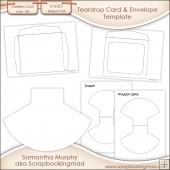 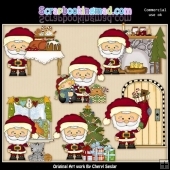 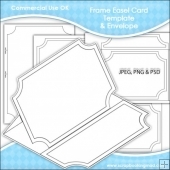 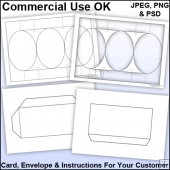 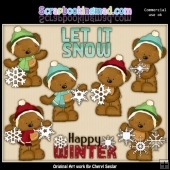 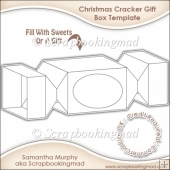 Create your own printable sheets and sell the finished files as electronic downloads via your own website. 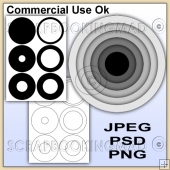 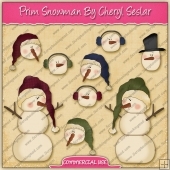 Included in the set you will receive PNG & PSD Files. 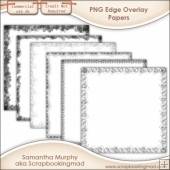 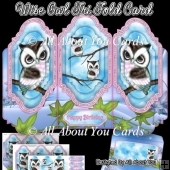 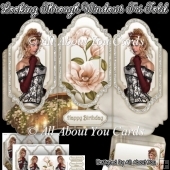 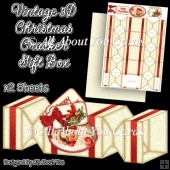 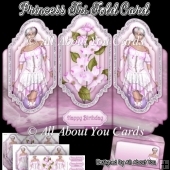 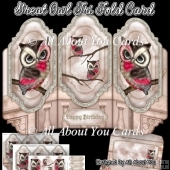 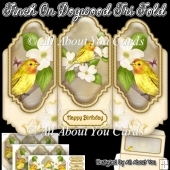 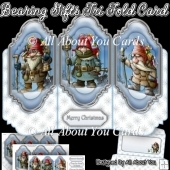 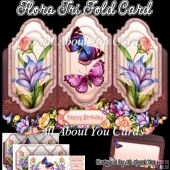 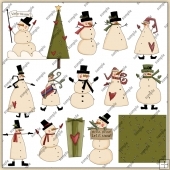 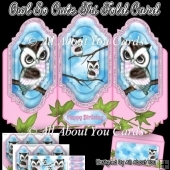 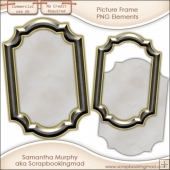 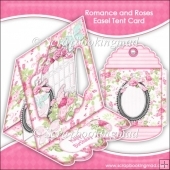 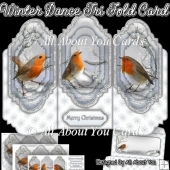 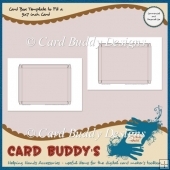 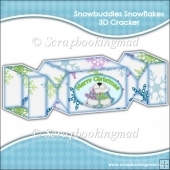 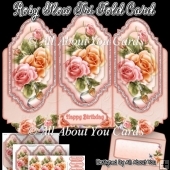 If you plan on selling sheets from your website using this template you must give credit to All About You Cards From Card Making Downloads, please link the credits to my home page.